Users concerned about privacy highly value end-to-end encryption, but governments and even tech companies are not always in the favour of it. The most recent examples being the ban on Telegram in Russia and the departure of WhatsApp founder Jan Koum from Facebook over encryption in the app. Unfazed by the recent developments, Twitter is now planning to bring an end-to-end encrypted, secret messaging feature to its platform. A user named Jane Manchun Wong has spotted a new ‘secret conversation’ feature in the code of a Twitter APK, that will allow users to have conversations that will be end-to-end encrypted for an added layer of security. The feature could turn out to be similar to the secret conversation feature already available in Facebook Messenger. 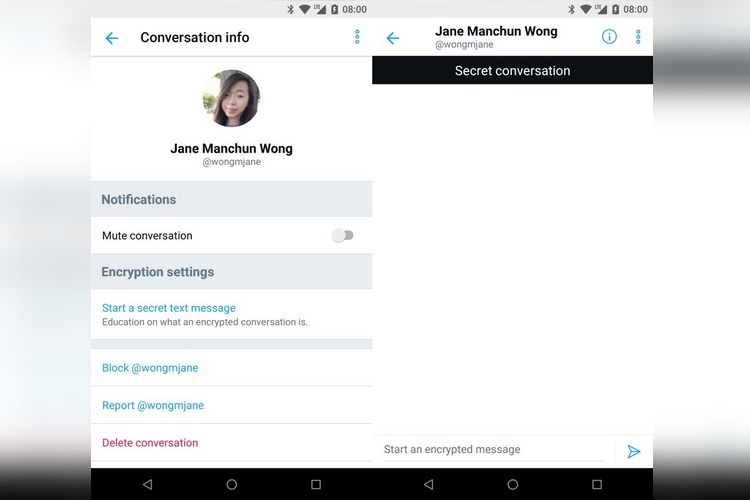 Screenshots tweeted by Wong reveal that Twitter’s ‘conversation info’ section has an ‘Encryption settings’ option, that will allow users to start an encrypted conversation. Moreover, the sender and recipient will also be able to view the encryption keys used to secure their conversation. 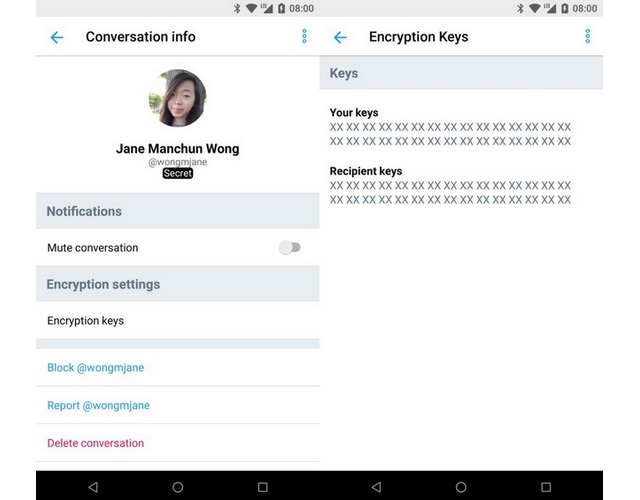 Users will also be able to see a tutorial of how the encrypted messaging feature works, however, it is not clear when the E2E encrypted messaging feature will be rolled out publicly. In addition to encrypted messaging, Wong also spotted another security feature: FIDO U2F (Universal 2 Factor) security key as a login verification measure. 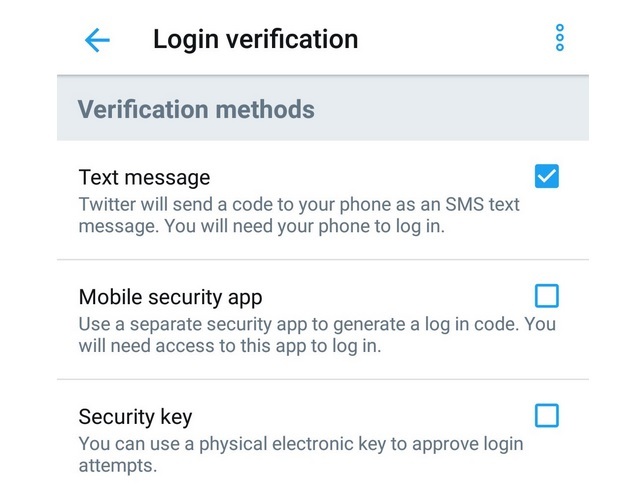 In addition to the conventional two-step verification method, the app also lists two other options- using a dedicated mobile security app for generating a login code, and the ability to use an electronic key to authorize sign-in. The Twitter APK Wong used also had a ‘Quality Filter’ option for narrowing down search results. As per the feature’s description, Quality Filter will remove ‘lower-quality results’ from user’s search results. Lastly, it appears that Twitter also plans to shift the navigation bar from the top to the screen’s bottom section, which is surely a welcome move. However, all of these changes are under testing phase, and it is not certain if, or when, they will be rolled out on a wider scale.